I had an amazing shoot with Jason and Erin. Erin's parents live on this beautiful ranch in Fort Worth and it was perfect. We just drove around finding some good spots. 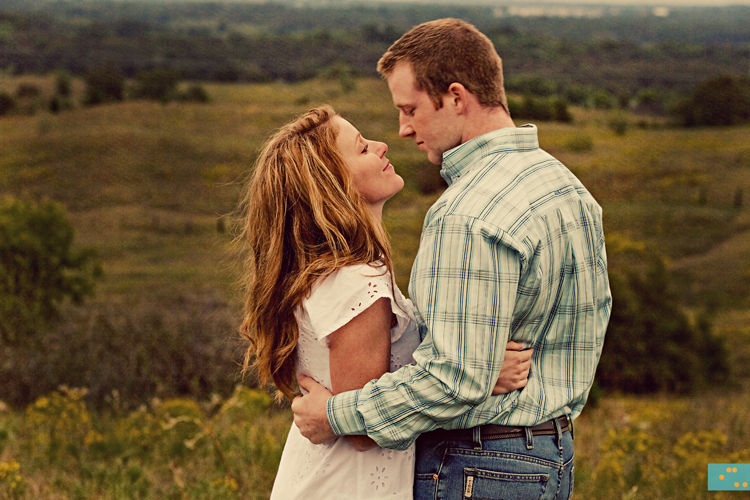 Erin and Jason have been dating for 4 years and they are finally going to tie the knot this May. One thing I love about photography is the people I meet. Jason and Erin are so sweet and I can't wait for their wedding. Below: I looooove this photo! I don't think they could be any cuter. Above: Erin, you are beautiful! That's it:) Hope you find some you really love!